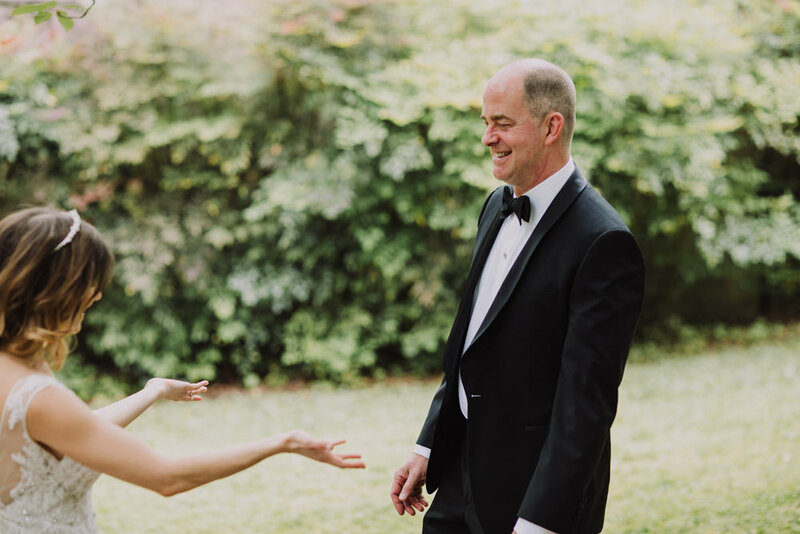 Margaret and Lake had their wedding at Watt Street Baptist Church which is where they met, followed by an awesome reception at The Rickhouse in Downtown Durham. "Riley was fun, personable, and professional. He made us feel at ease throughout our wedding day, and gave us amazing pictures that captured our favorite moments. It also only took him about a month to return them to us which seems like an incredible turn-around time. Our pictures are gorgeous and we will cherish them forever. Everyone who has seen them has commented on how beautiful they are."